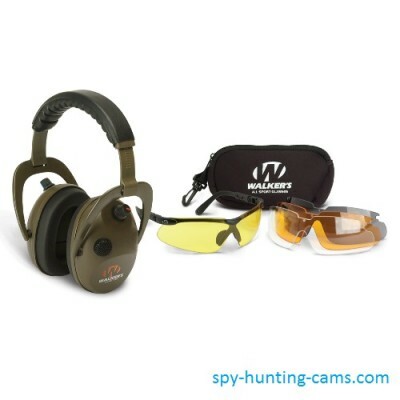 Walker’s Elite Power Muffs incorporates highly advanced technology providing you with unsurpassed sound quality, excellent speech clarity, superior hearing protection and sound enhancement. 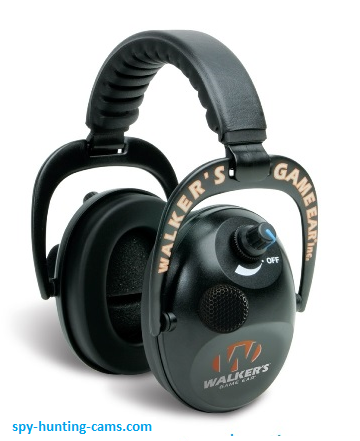 With a Noise Reduction Rating of 24 dB the Walker’s Game Elite Power Muffs help protect your hearing from sudden or sustained loud sounds. 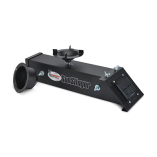 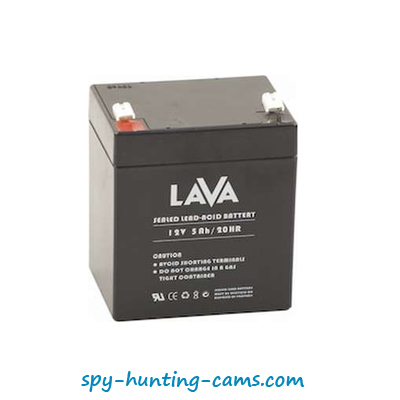 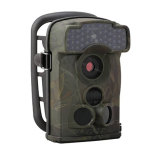 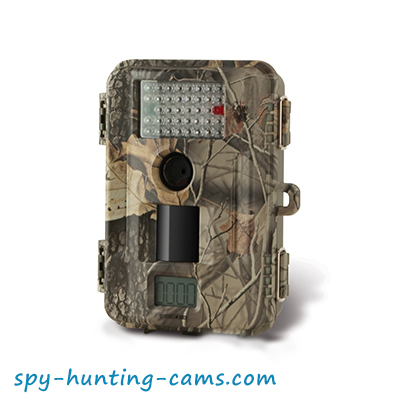 Additionally, the electronic Sound Activated Compression circuitry provides an additional layer of protection. 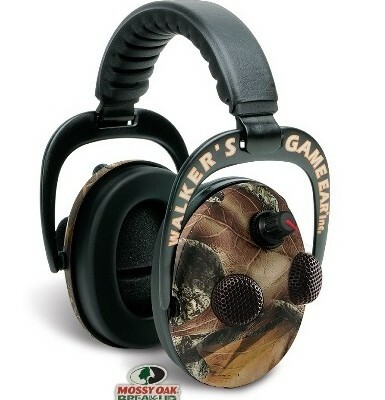 The Walker’s Game Elite Power Muffs amplifies sound up to 9X your normal hearing with four high frequency, stereo microphones providing improved sound directionality.